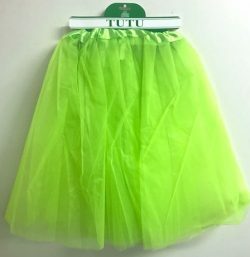 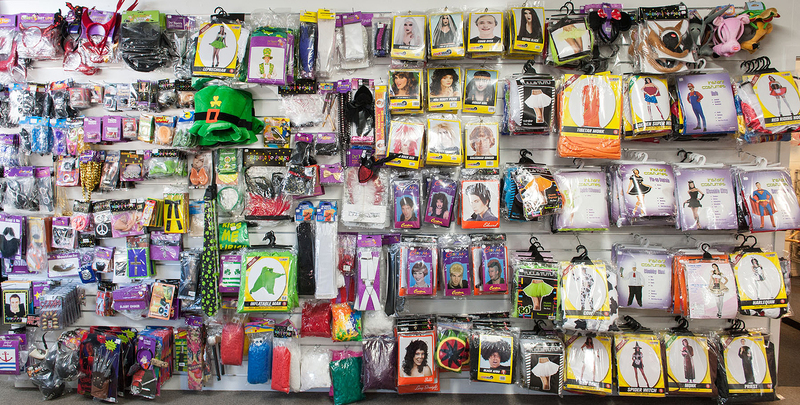 Long adult tulle tutu 3 layers 60cm in green. 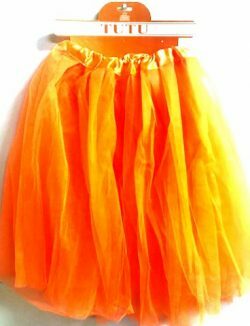 Long adult tulle tutu 3 layers 60cm in orange. 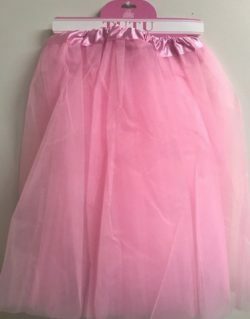 Long adult tulle tutu 3 layers 60cm in pink.